The Annual Pumpkin Fling will be hosted September 29th, 2018 at Waterfront Green Miramichi East. 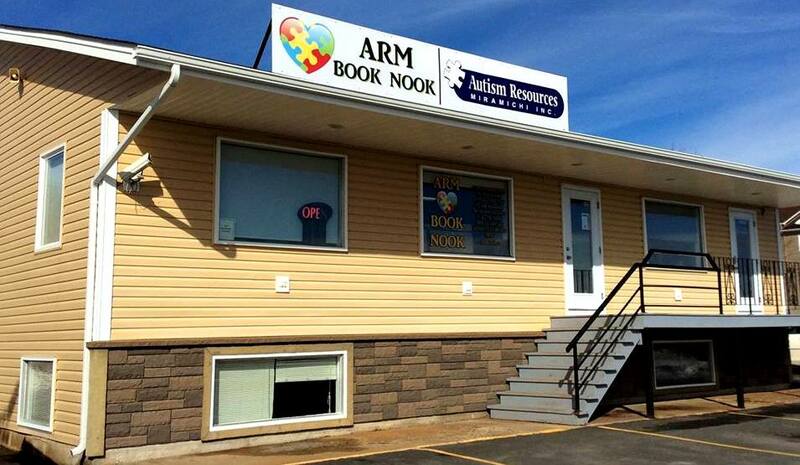 Once again Autism Resources Miramichi will be joining in on the Pumpkin Fling celebration. It is Autism Resources Miramichi Inc.’s good fortune to be invited to be part of this wonderful community event. We are so very honored! 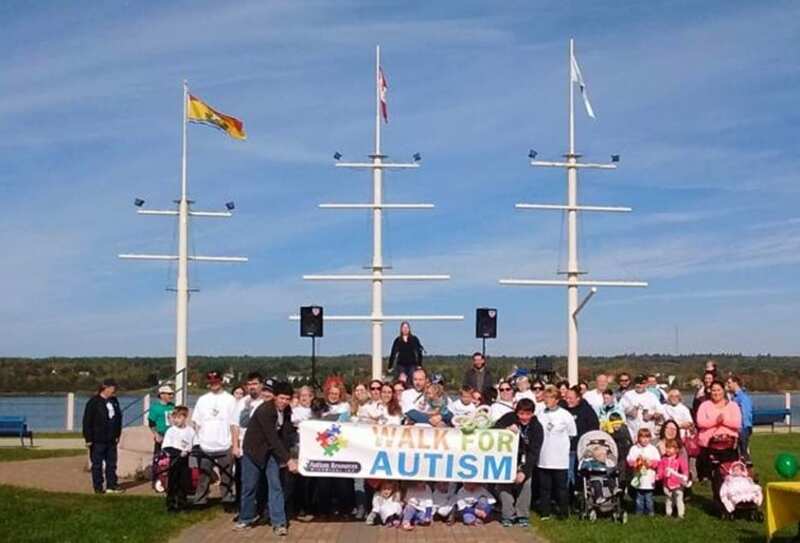 We are also hosting our Annual Autism Walk and Family Fun Day in partnership with APEGNB Pumpkin Fling organizers. We urge you to come out from 9:30 am to 12:00 pm for our special fun filled activities. 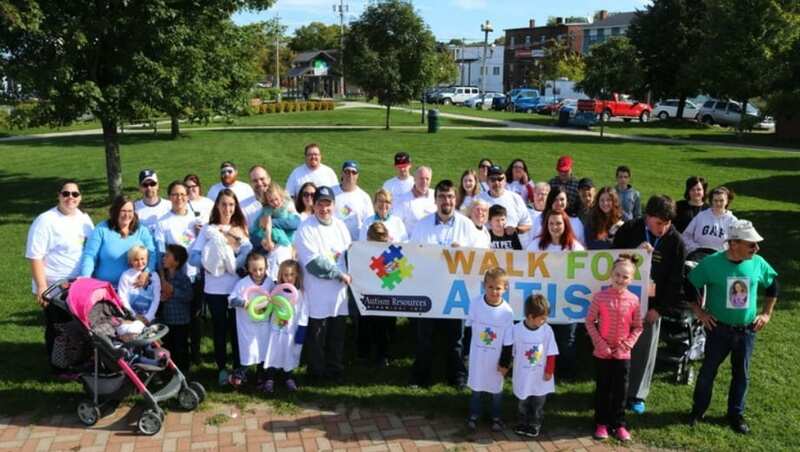 Don’t forget to join us in our annual Walk for Autism. The walk commences at 11:00 at the Waterfront Green. Families, friends and community are invited to participate in the walk. It is a chance for all who are affected with Autism Spectrum Disorder to come out for a fun family day. It is also a day for the public to support the autism community. The children are sure to be excited to play on the free jumping castle or get a free animal balloon from the balloon artist. In addition we have will free face painting. The little ones are sure to love this activity. Enjoy a day of music, and when the tummy is empty, wander over to our BBQ for a hamburger or hotdog. Adam Barry will be available to take pictures at the fall photo booth. Adam’s photos are simply beautiful. These prints make treasured gifts for parents, grandparents and loved ones. The APEGN pumpkin fling is from 12:00 pm to 3:00 pm. The pumpkin fling is to be enjoyed by all ages. Come out and cheer on the participants!